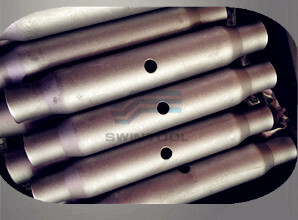 Standards is DIN 1478 pdf 2005 version for turnbuckle made of steel tube or steel bar. 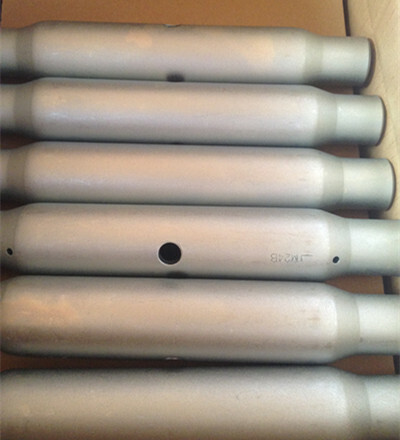 Turnbuckles made of steel For turnbuckles of sizes up to M48, seamless cold drawn tubes of grade L 235 or L 355 steel as in DIN EN 10224 shall be used. 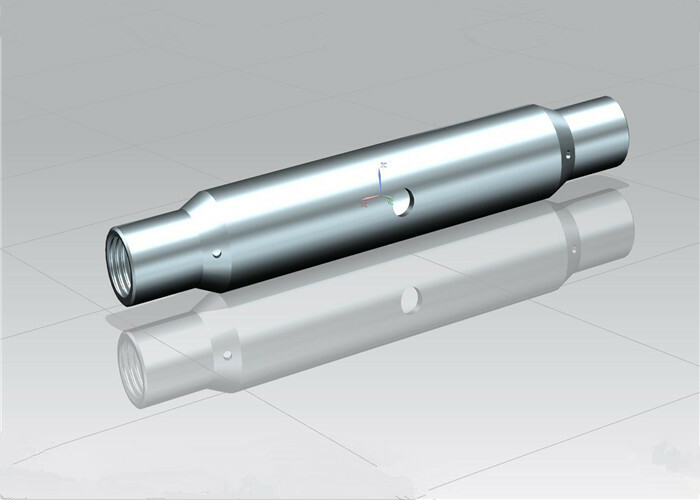 The nominal dimensions of the tubes shall be as specified in DIN EN 10220. 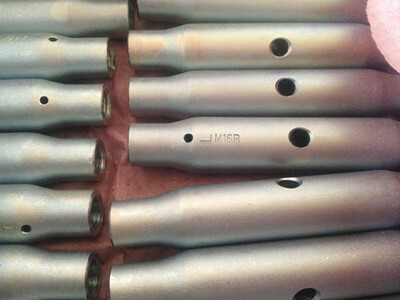 For turnbuckles of sizes M56 and above, round bars as in DIN 1013-1 made of grade S235JR or S355JR steel as in DIN EN 10025 shall be used. 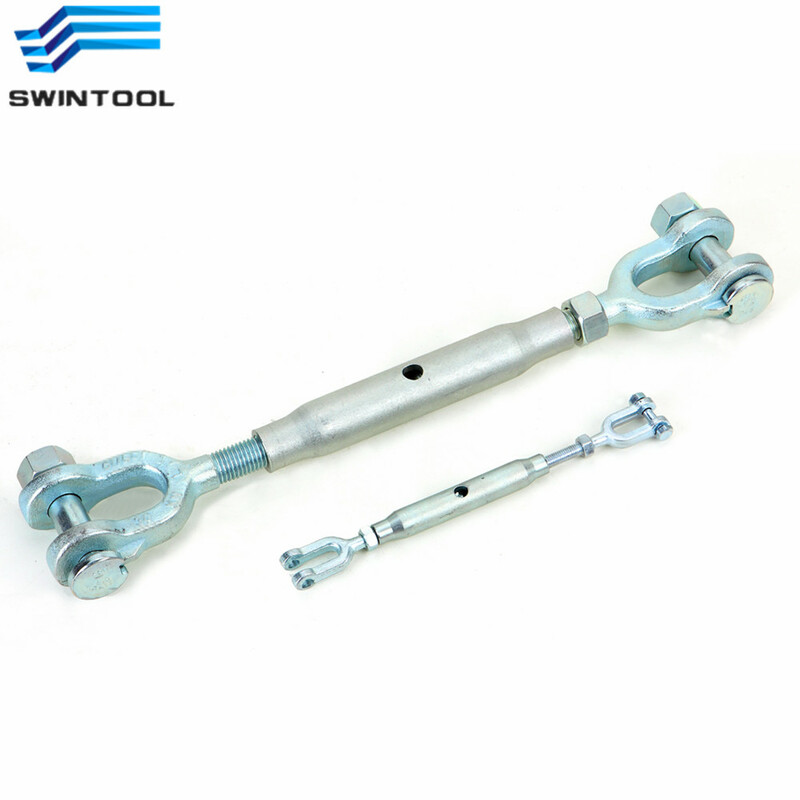 Closed body turnbuckle can be assemblied with jaw and jaw, eye and eye, hook and eye, hook and hook. 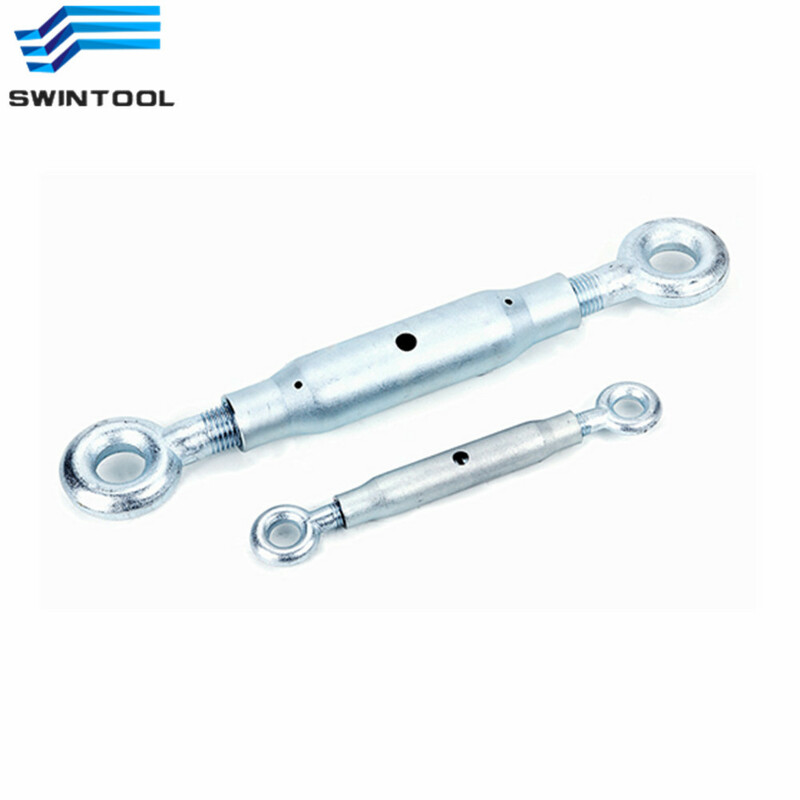 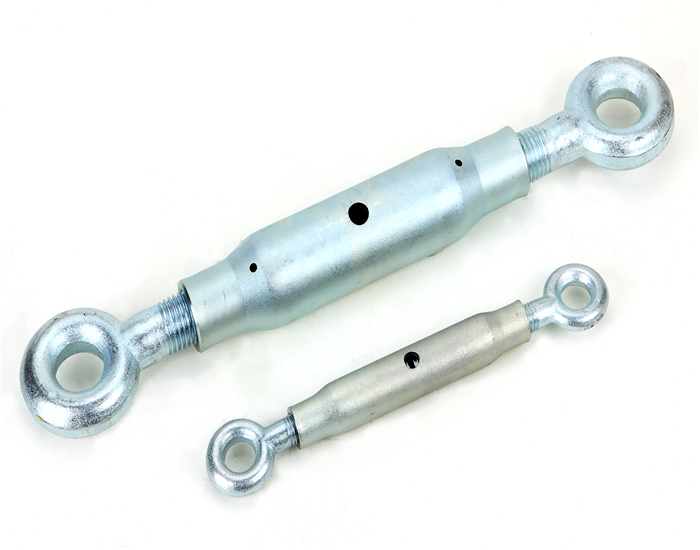 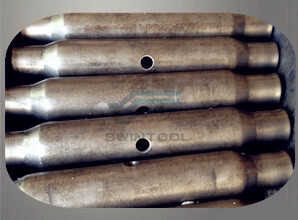 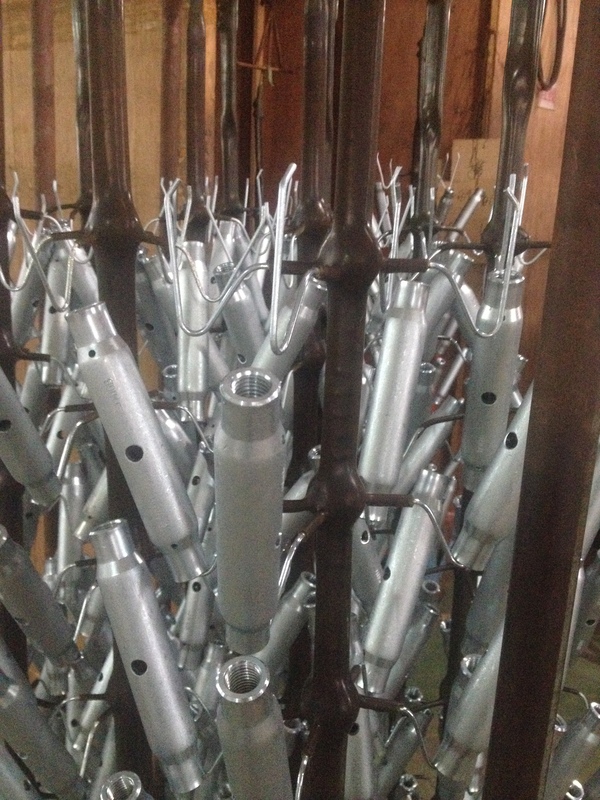 And we also can provide OEM special ratchet turnbuckle bodies. 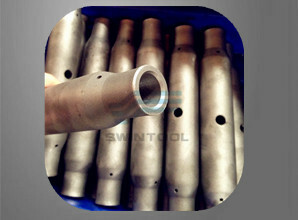 Pictures from processing place for high quality control. 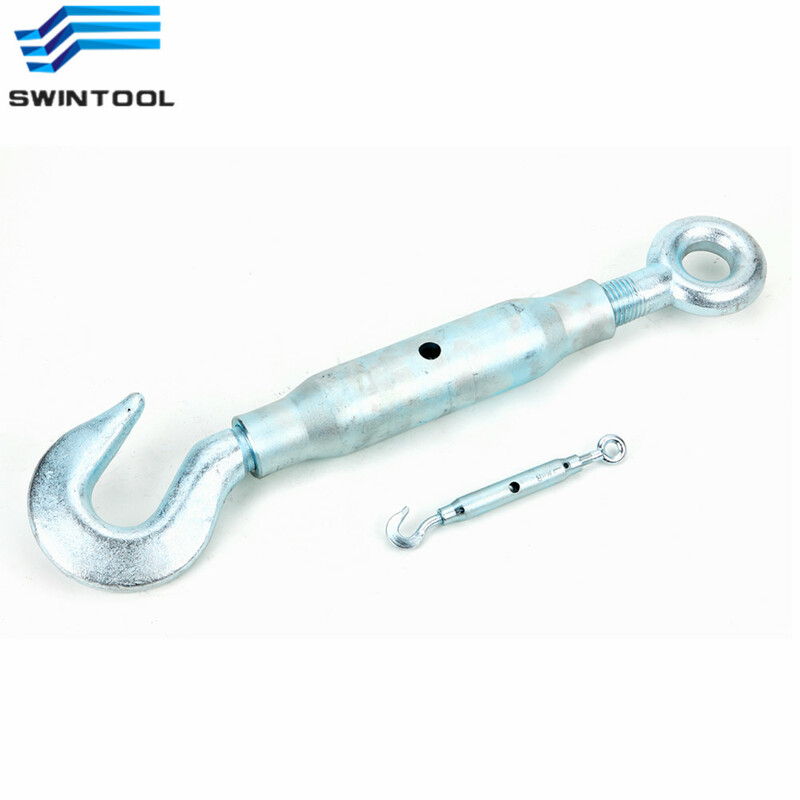 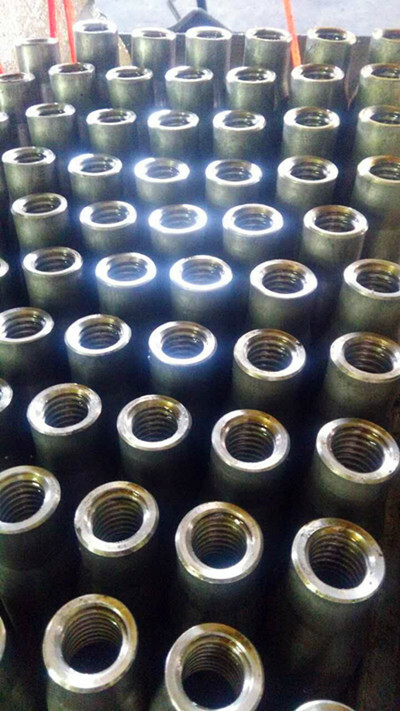 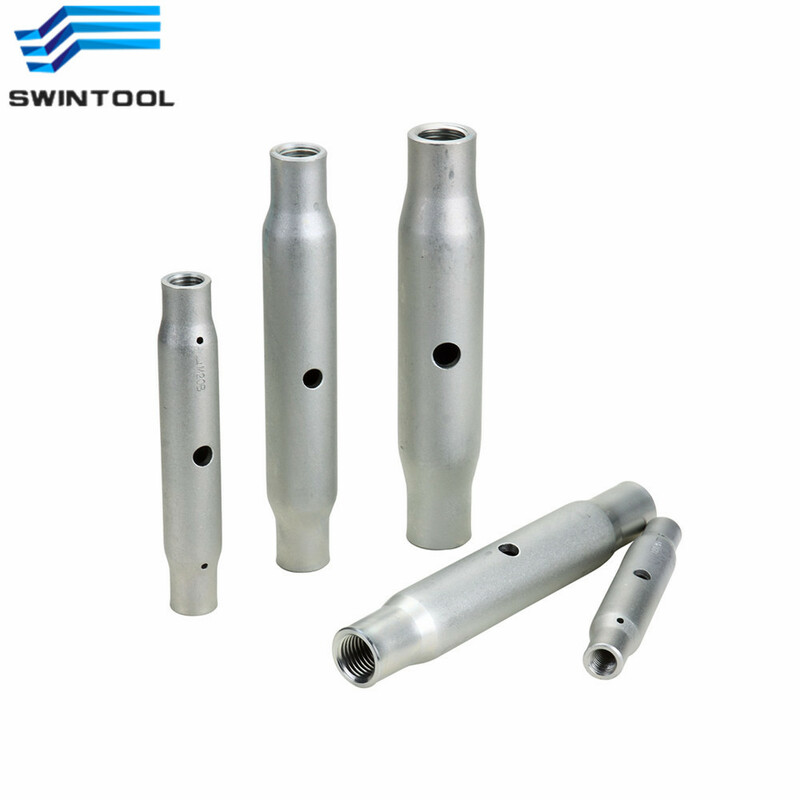 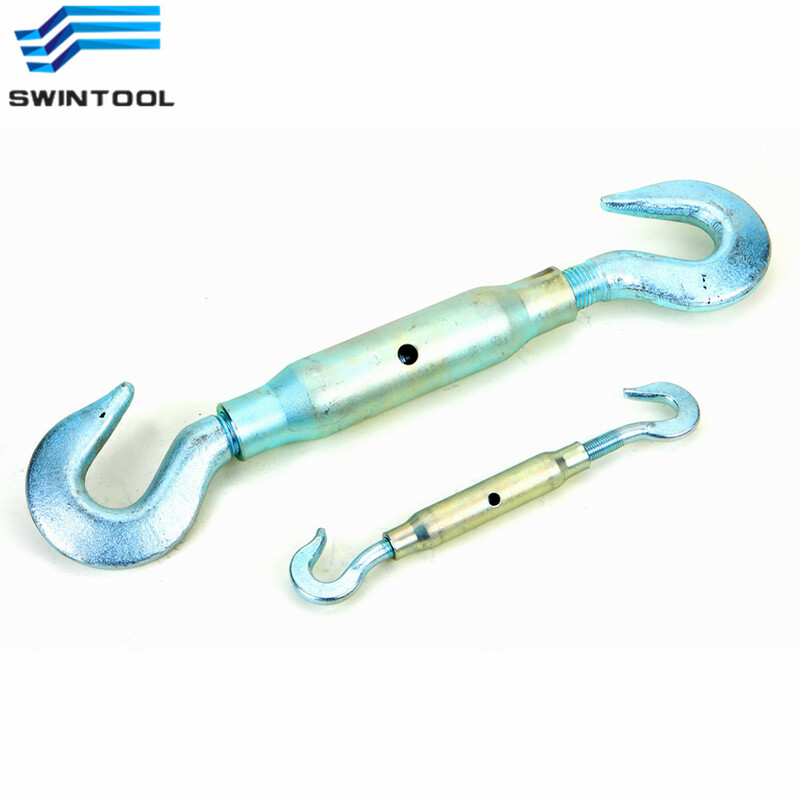 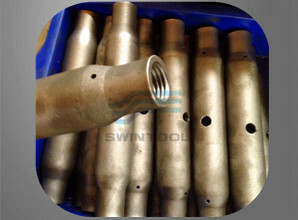 DIN 1478 Turnbuckle JAW JAW ASSEMBLY, FORGED CLEVIS, FORGED U CLEVIS, HOOK EYE ETC.